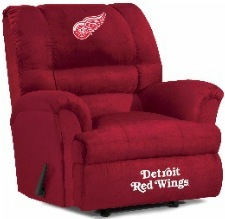 Hockey fans, look no further for the ultimate arm chair player's throne! 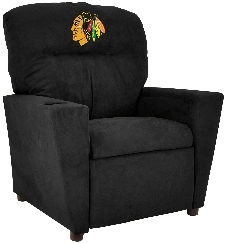 Imperial is proud to present its premium, officially licensed NHL® Big Daddy Recliner, made for the Big and Tall Fan! 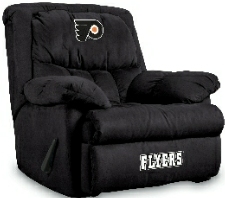 Hockey fans it's time to sit back, relax and enjoy NHL® action on your Officially Licensed Home Team Recliner! It's the most comfortable recliner you can imagine. Overstuffed arms and back make this a winner! Let the games begin!